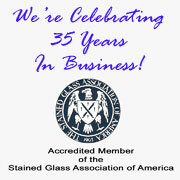 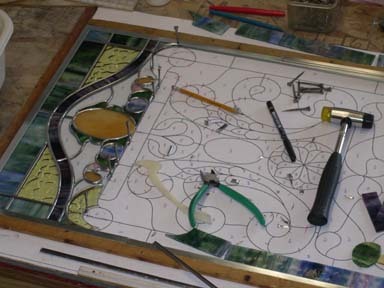 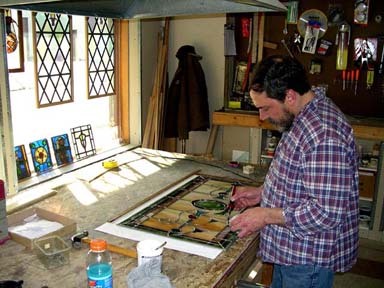 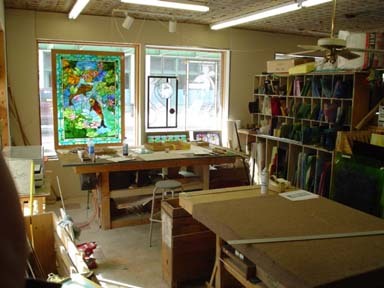 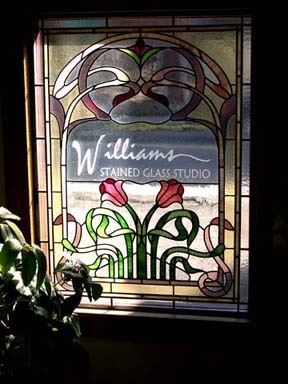 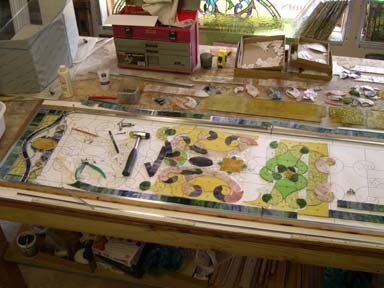 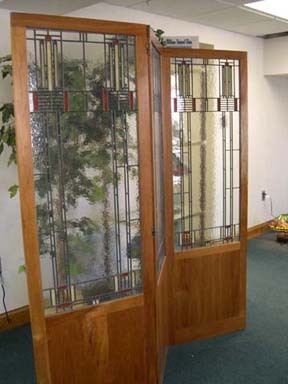 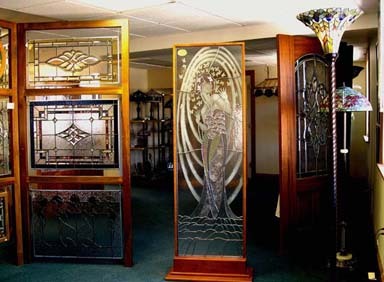 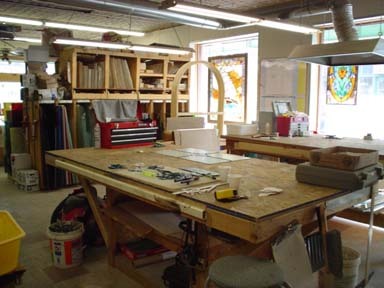 Williams Stained Glass is a family owned studio with over 100 years combined experience in custom crafting stained glass. 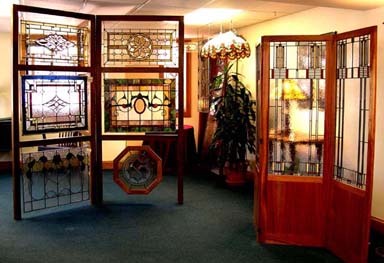 You can expect our staff to help you choose the right design, glass color and method of installation for your special project. 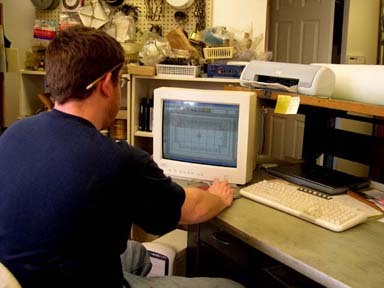 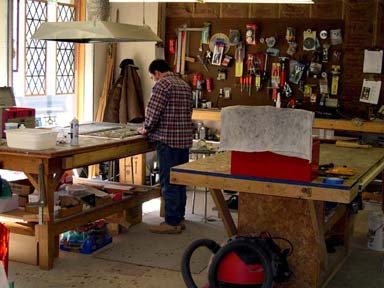 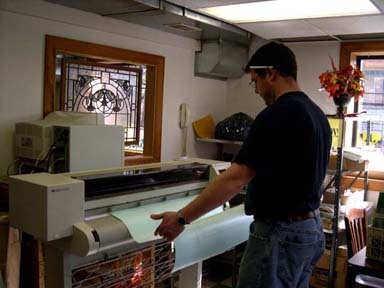 We guarantee all our work to be of the highest quality craftsmanship and materials.